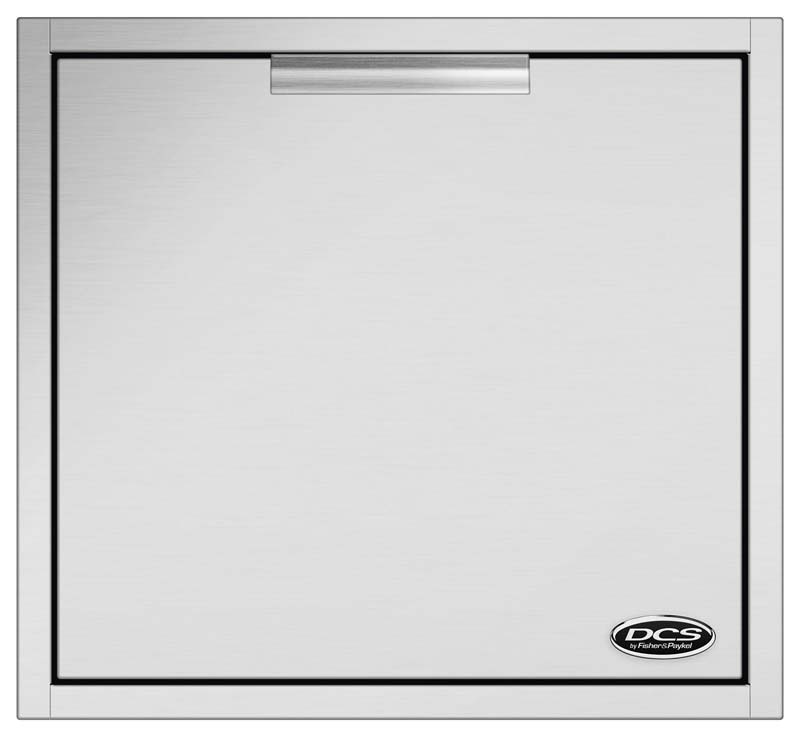 Keep cooked foods perfectly warm until dinner is completely ready with the DCS Outdoor Warming Drawer. 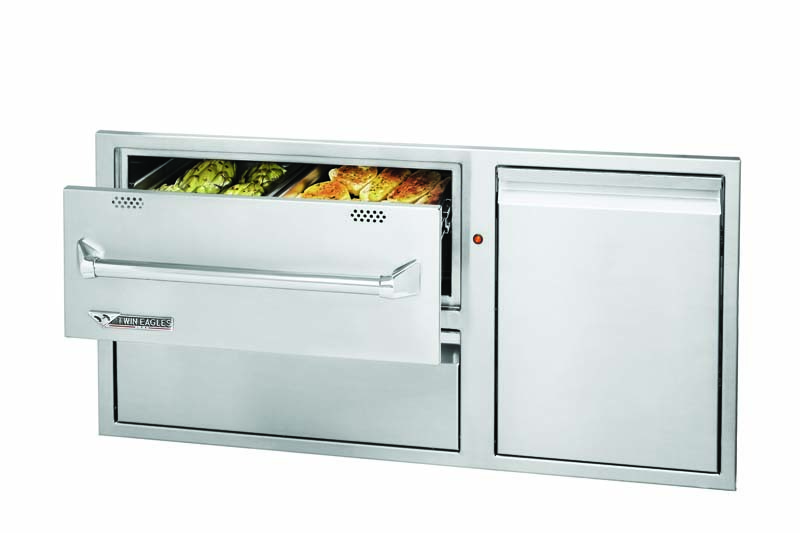 This warming drawer includes a removable stainless steel shelf. 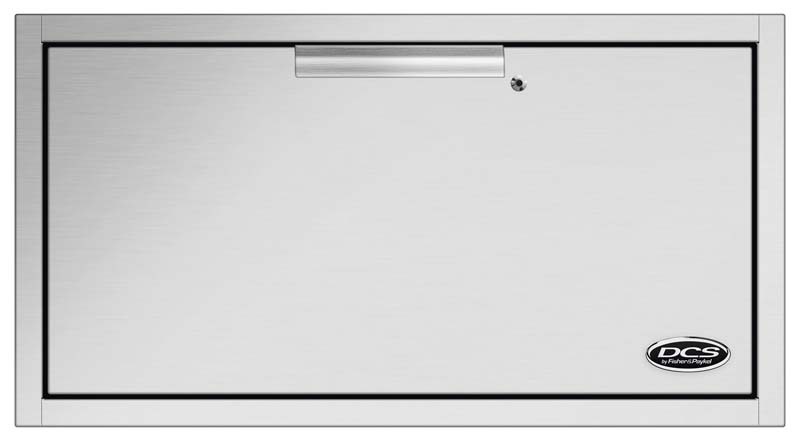 That means there is enough space for up to 6 standard-sized dinner plates. 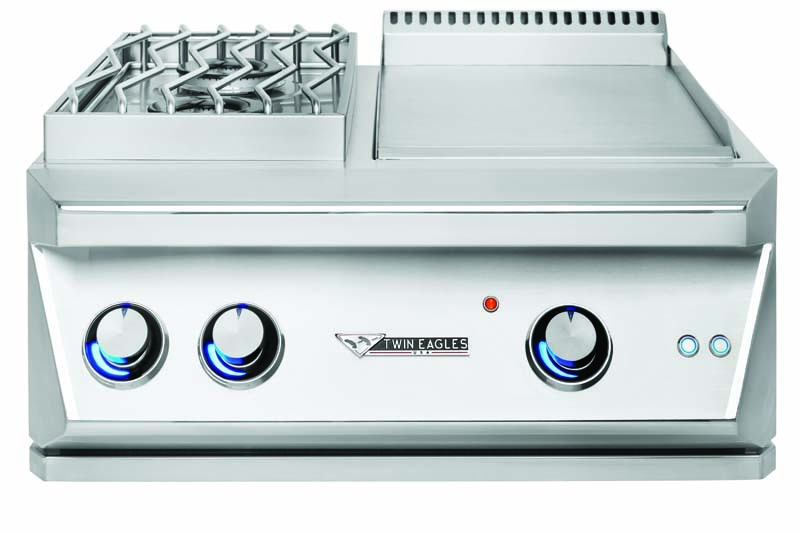 With an expansive 1.6-cubic feet of space, thermostatically controlled temperature ranges from 140 to 230-Degree, dinner will always be ready when you are.